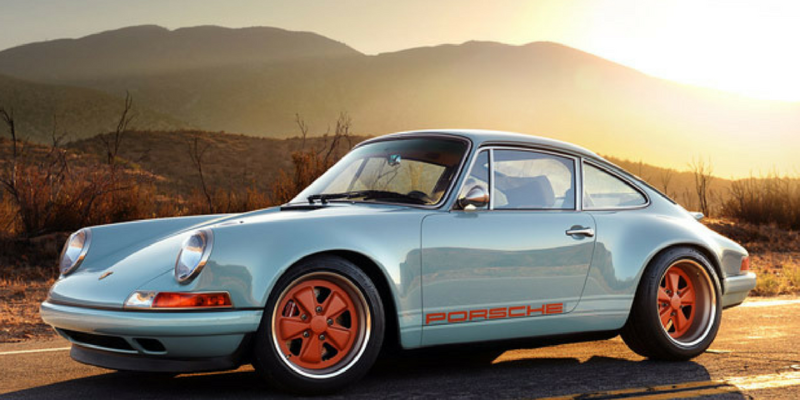 It is hard to imagine the Porsche 911 being called anything other than a 911, but 911 was the second name the iconic sports car was given. You have Peugeot to thank for one of the world’s most recognizable cars being assigned its famed three digits. Crowds flocked around the 901 and international media cooed over its futuristic design, but behind the scenes, heated debates began. Peugeot laid claim to the naming convention of road cars with three numbers containing a zero in the middle. The argument was that the French company already sold numerous cars in multiple markets using this numerical pattern and the Porsche 901 would complicate matters. An interesting claim considering that neither company produced products that remotely competed. Ultimately Porsche agreed to change the name, replacing the zero in the middle with a one — hence 911. However, 82 cars dubbed 901 were produced in late 1964 while the matter was still being settled. These cars were kept by Porsche and used for testing and exhibitions, but a few have made it into collectors’ hands over the years. Porsche also had to change the names of the 904 and the 906 road cars but could retain the zeros in motorsport. 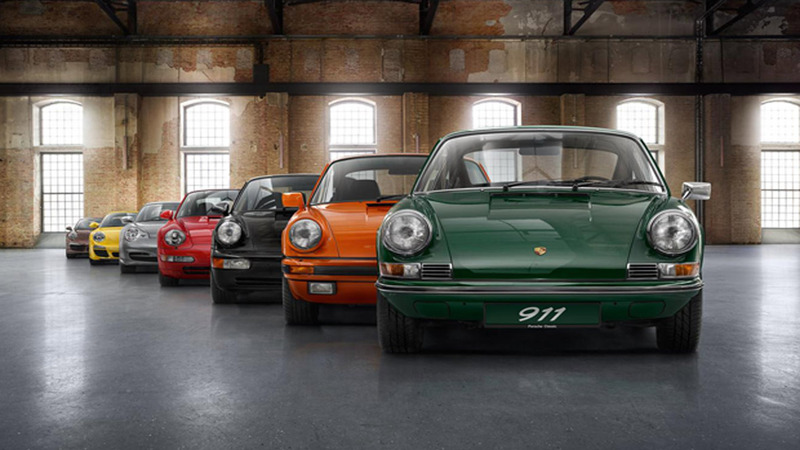 Internally the now 911 was often still referred to as the 901 with many of the car’s 11 digit part numbers beginning with 901. 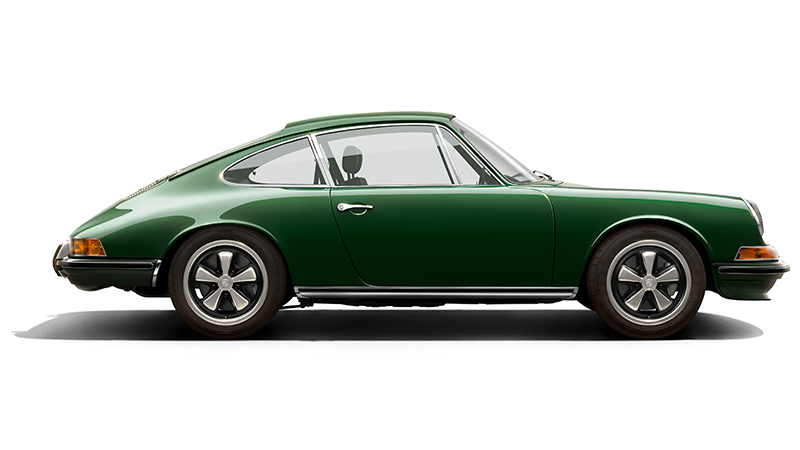 Today it hard to imagine that the Porsche 911 would have been called anything else, but if Peugeot had not made a fuss we would be celebrating the glorious history of the Porsche 901.